QuantAir is a solution for measuring radioactive contamination in the air, it provides high-performance detection capabilities with accurate in-field quantification. The lightweight system incorporates an optimised lead/copper shield enabling operation in both standard and raised backgrounds. This enables monitoring of potential activity build-up and acts as a live warning system, allowing remedial actions to be carried out at the time of release. 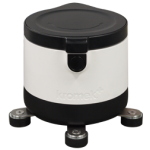 This minimises potential intake and increases worker safety. Initially set up to measure 131I levels, QuantAir can be tailored to any radionuclide. 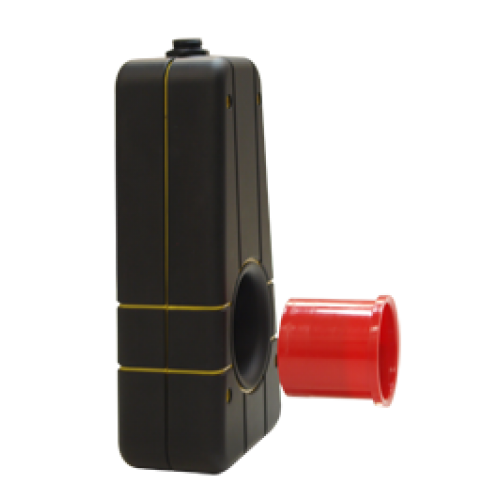 It works with most current air sampling devices, including L60, L100 and Hi-Q air samplers measuring carbon cartridge Maypack filters with the potential of other configurations. QuantAir incorporates the Kromek GR1, the world’s smallest high-resolution room temperature gamma-ray spectrometer utilizing a cadmium zinc telluride (CZT) detector and offering world-leading specification in a compact form. With an energy resolution of less than 2.5%, the GR1 provides a clear separation of gamma energy peaks. 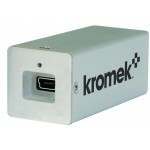 QuantAir comes with Kromek’s analytical software with an easy to use interface. Calibration is pre-set during manufacture using calibration sources and simulated efficiency factors. 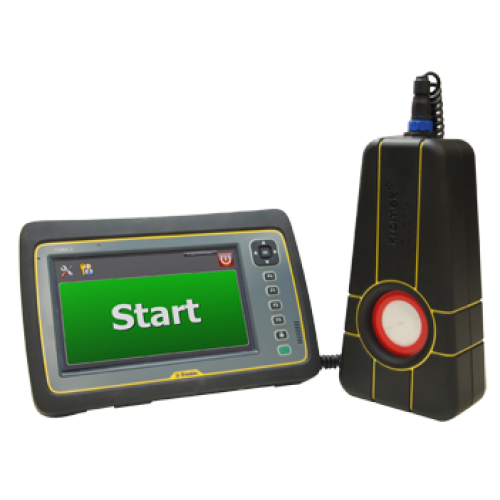 The software also offers a user efficiency calibration to use with Maypacks of known 131I activity. Activity analysis algorithms offer accumulated activity output as well as an instantaneous activity output. During a measurement, sophisticated algorithms continually compare the calculated activities with the activity alarm threshold, which will alarm if above this threshold. The user can define the activity alarm threshold. Dynamic search alarms utilise statistical significance algorithms that can be configured to the user’s needs. It includes an audio-visual alarm with a mute capability and adjustable confidence levels, as well as screen locking capabilities when measuring. Results of the algorithm outputs are stored in separate CSV files that can be exported via USB. It is much safer to do the sampling and analysis on-site rather than carry contaminated material away from the area.